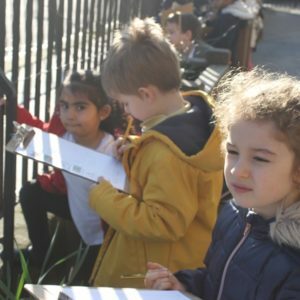 To see the end of year expectations for Year 1 in reading, writing and maths click here to open the core curriculum framework document. You can see a sample weekly timetable by clicking here – please note this is purely to illustrate how a typical week may look and not necessarily exactly what happens every week – changes to timetables occur frequently, if you want more accurate and up to date information please speak to the class teacher. Reading books and reading diaries go home every afternoon and are brought to school every morning. We encourage the children to read every night, and write in their reading diary each time they do so. 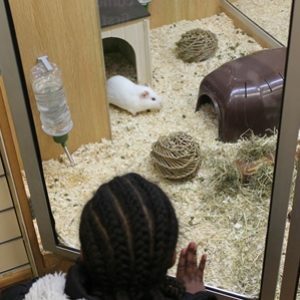 To support maths you could help them practice their mental maths and times tables. Links to fun maths games and challenges can be found on the ‘Educational Links’ page under ‘School info’ or in the ‘Home Learning’ sections of the website. Each child has a ‘Mathletics’ login which is an online learning maths resource the school subscribes to. If your child is unsure of their login please ask the class teacher for help. Any homework that is given out will usually be on a Friday and will be due in the following week. If children are finding it difficult, discuss homework club with the teacher. Each class is also working from a topic homework matrix. 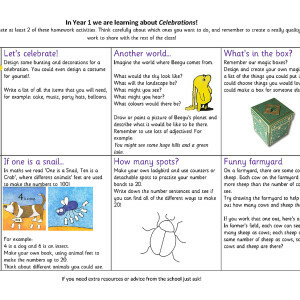 These change termly and consist of topic linked activities for the children to choose from and complete a set number each half term. 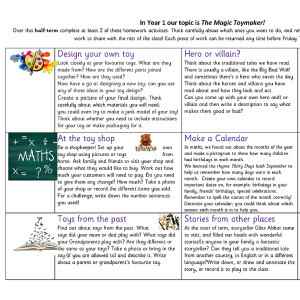 See the Year 1 Home Learning pages for copies of the current matrix if you lose it. The golden book assembly takes place every Friday, if your child is receiving a certificate you are more than welcome to attend. In addition to this, Year 1 will occasionally invite parents in to end of topic presentations. We will let you know in advance when these are scheduled.